Ergonomically designed case shape suits user's palm size, user can handle without any difficulties over hours. 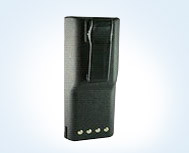 4W power greatly enhanced communication coverage and without extra cost for adding equipment. With added future such as compander and voice scrambler. 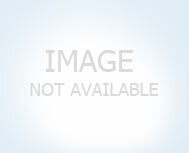 Motorola beings to you a wide range of products you need to get the job done in any business. 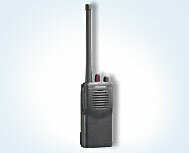 Vertel is a renowned brand providing efficient walky-talky radios, radio base station and two-way portable radios. Their high quality, secure and smooth working devices like the ULF radios and marine radios, are user friendly and durable. Their two-way portable radios are incorporated with open protocol signaling and thus are compatible with any other brand of products. 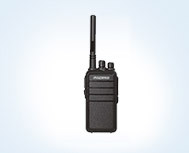 For over five decades, Vertex Standard has been the key supplier of walky-talky radios, two-way radio portable, and other communication solutions, for major businesses verticals. 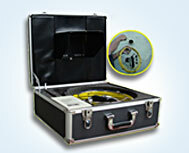 The company is known to exceed customer expectations and provided finest devices for the business requirements. 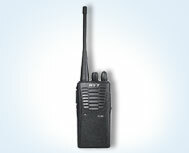 HYT is a well-known brand in the field of professional two-way radio communications. HYT has established strategic partnerships to provide some of the finest quality products to the customers at competitive prices. 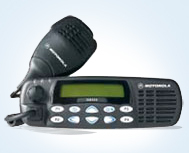 Since over 15 years, HYT has been continually working to manufacture exclusive and durable UHF radios, marine radios and walky-talky radios. 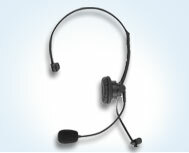 Established in 1946, Kenwood is one of the leading companies to operate in the field of communications equipment. 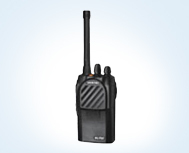 Being the world's second largest supplier of Land Mobile Radio equipment, Kenwood is constantly updated with newer technologies and looks forward for innovative ideas for their products. The new Rexon RL308 is the result of two years R&D which has created a solid, well proportioned, hand portable which is similar in size and feel to the existing RL328. new raised collar design protects the on/off volume switch, whilst the raised channel selector makes changing channel a snip. Since over 8 years, Test Advance Pvt Ltd. is providing engineering solutions for applications in the field of communications. 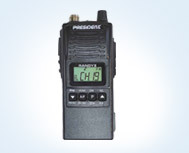 Based in Australia, the company is constantly innovating to provide optimum application and technologies for devices like the UHF radio, marine radio, walky talky radios, radio base station, two-way radio portable, and others. 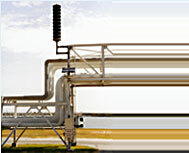 Manasrekha introduces the pipeline inspection equipment. This system is ideal for applications where pipelines need to be inspected regularly.�It helps control the movement of the robot for detecting defects or other problems inside a pipe by transmitting real-time images from the inside of the pipe. 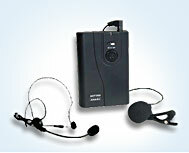 Manasrekha brings to you a wireless solution for schools, offices, etc. Radio frequency identification (RFID) is a generic term that is used to describe a system that transmits the identity (in the form of a unique serial number) of an object or person wirelessly, using radio waves. 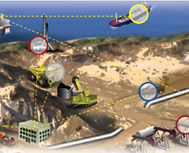 This emerging technology will help in optimizing business processes and reduce operational cost. Icom Digital Advanced System - The Time Is Now! 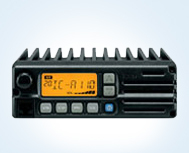 Icom presents IDAS, a digital land mobile radio system that uses the NXDN common air interface. The device offers hardware, accessories and a complete solution comprising of handheld radios, mobile radios, repeaters, network interface/trunking controller, IP-based virtual radio. Voice over Internet Protocol and Radio over Internet Protocol are the latest modes of communication introduced in the market. 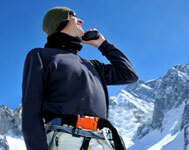 VoIP is a service that converts your voice into digital signals that can travel over the internet. It is a cost effective way of communicating over longer distances. 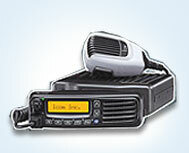 RoIP interconnects standard two-way radios with an IP network such as the public internet. 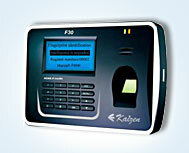 It converts a radio signal to digital data suitable for transport over the IP network and vice versa. 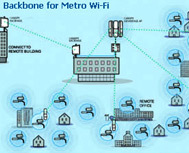 Manasrekha is a one-stop shop for various kinds of hardware requirements across wireless technologies. We are proud to present HT-Vox, our in-house brand, which provides a wide range of accessories in sync with your demand. These accessories are the perfect aid for your products. They include mic, Headphones, radio, chargers, adapters, etc. Presenting the ultimate audio experience. Manasrekha offers you some of the best technology in Headphones. State-of-the-art designs, excellent clarity and adaptability across a wide range of applications are the hallmarks of our product. We also offer our in-house brand (HT-Vox). Voice over Internet Protocol (VoIP) is the technology of delivering voice communications over Internet Protocol networks like the Internet, instead of public switched telephone network (PSTN). We are proud to present our in-house brand HT Vox, a registered trademark with Manasrekha. HT-Vox products are manufactured in Taiwan in accordance with FCC approved standards, and imported and reassembled in India. The state-of-the-art technology and stringent quality checkpoints employed during the manufacture and reassembly ensure that HT-Vox products are of the highest quality and reliability. Ergonomically designed case shape suits user's palm size, user can handle without any difficulties over hours. 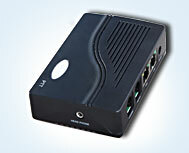 4W power greatly enhanced communication coverage and without extra cost for adding equipment. With added future such as compander and voice scrambler. 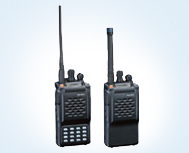 Manasrekha Enterprises is a leading radio and telecommunications equipment provider for a wide array of wireless two-way radios, transceiver, airband radios, marine radios, land mobile radios, AM/FM receivers as well as other high-end specialized communication equipments and accessories in India. Manasrekha is an ISO 9001:2008 certified company with nearly two decades of experience in this space. Under the guidance of our founder, Mr. Chandan, we have successfully met challenging requirements for our clients in India, Australia, Africa and the Gulf region. 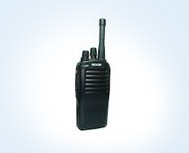 Manasrekha Enterprises�is known for its impeccable service sales and maintenance of UHF radios, two-way radios, marine radios and walky-talky radios.